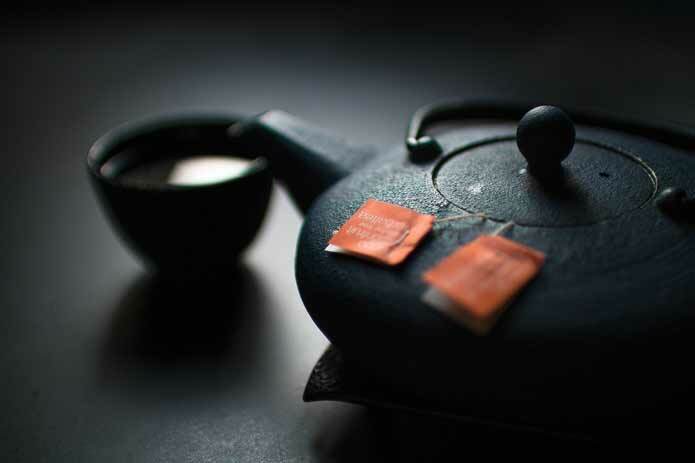 Consuming white tea on a regular basis may relieve diabetics from symptoms like polydipsia (i.e. excessive thirst), diminishes plasma glucose levels, and increases insulin secretion. Free radicals which are formed as a result of various biochemical reactions and exposure to sun are harmful for the cellular growth. Its harmful action is evident from evident from the aging effect in skin. White tea contain many antioxidants like polyphenols that neutralizes these free radicals thus rendering them harmless. According to a study white tea’s antioxidant effect is potent in both plasma and organs. A different study concluded that antioxidant properties of white tea extracts is helpful in cell neuroprotection in hydrogen peroxide induced toxicity. 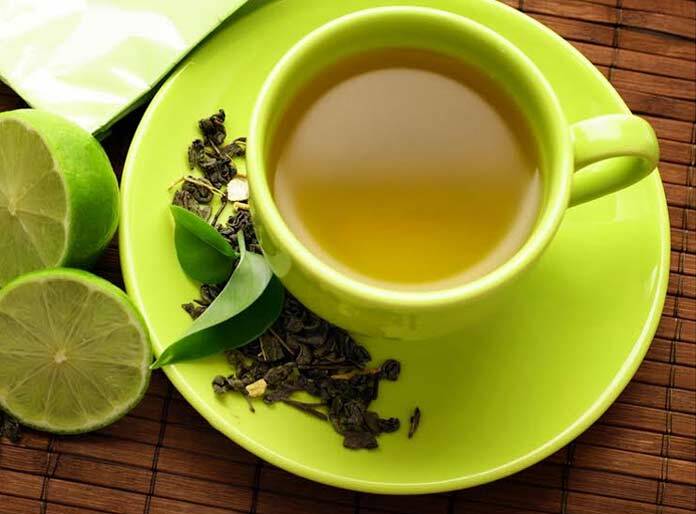 White tea can also decrease the risk of premature ageing. Attributed to its antioxidant action white tea is wonderful in keeping skin beautiful and healthier. It repairs any damage done to skin over the time. It is also helpful in protection against the harmful effects of sunlight’s UV Rays. White tea has an overall beneficial effect on dental health. Various components like flavonoids, tannins and polyphenols prevent bacterial growth in oral cavity which may lead to plaque formation. Also, the fluoride in white tea may be helpful in decreasing dental caries and cavities risk. According to a study white tea protects against cancer and white tea extracts can induce apoptosis (cellular death) while averting new cellular growth in cancer like lung cancer. It is said to have some anti-mutagenic action too. Flavonoids in white tea reduces risk of cardiovascular diseases. They reduce the blood pressure. Also, they are effective in lowering dyslipidaemia, improves endothelial function and prohibits LDL oxidation. Obesity has become a major problem now a days due to sedentary lifestyle. It becomes even more difficult to lose weight when you don’t have time to workout. In such cases dieting becomes the only possible method of losing weight. According to research white tea aids in weight loss by reducing adipogenesis (production of fat cells). If you drink tea, you might as well replace it with white tea which have more benefits owing to higher quantities of antioxidants and other healthy constituents. So what are you waiting for? Go and buy white tea now.